Photo Booth International’s worlds class service extends far beyond just tech support and online training. Our founder Josh Pather offers our clients several coaching programs to help grow their business. Imagine having a millionaire mentor who has already been on the journey you are about to start and has succeeded! Josh’s mentoring has already helped 100s of people take their business to the next level. He is a firm believer in investing in your self and learning from the mistakes of others. 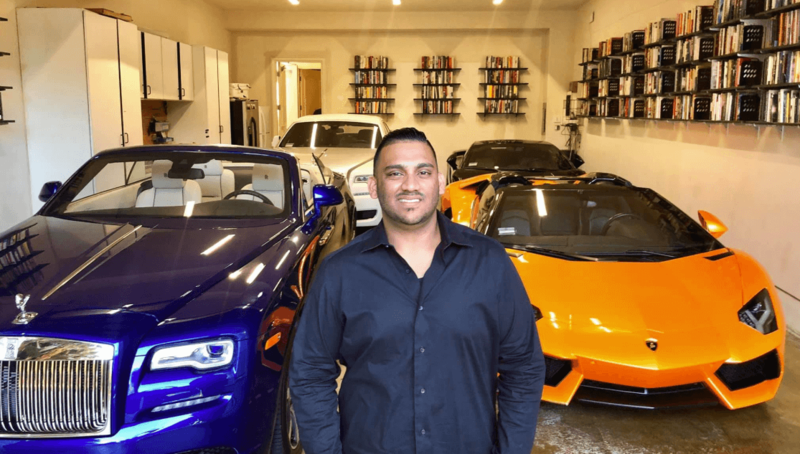 Josh spends over 50K a year on personal development for himself and his team and the results speak for themselves having generated over 5million dollars of revenue before the age of 29 Josh is someone you want in your corner coaching you to success. In 2018 Josh was chosen by Tai Lopez to teach thousands of students on how to start a photo booth business. Don’t miss your opportunity to join one of Josh’s programs as prices do rise as more people join and more success stories are created. 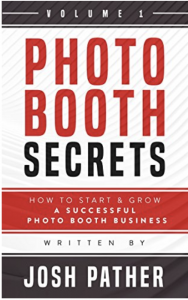 Josh’s book on the photo booth business where he shares his secrets. Over 600+ copies shipped worldwide. Get yours FREE now while it lasts. 30 Days Of Mentoring with Josh for only $10!! Get Josh’s strategies and rules he uses in his personal and business life to succeed and take control of your life. A private mentoring group with likeminded entrepreneurs who are looking to take things to a new level. Prices rise frequently join ASAP. A full day deep dive with Josh by your side setting up the foundations of your business. From operations to ads. Prices change frequently join ASAP. The most robust done for you business system on earth. 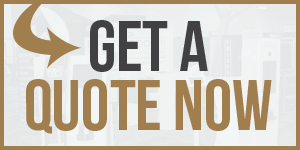 Your business completely setup and handed to you with leads ready to book. No work on your part.